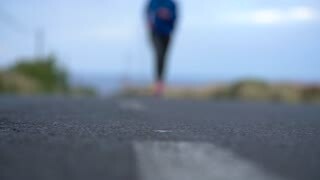 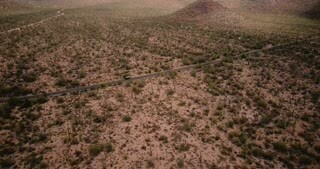 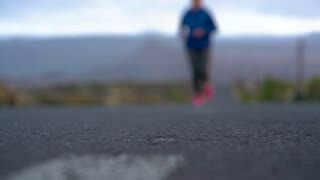 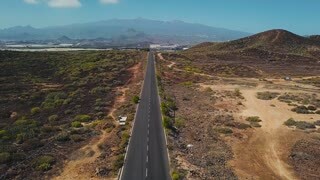 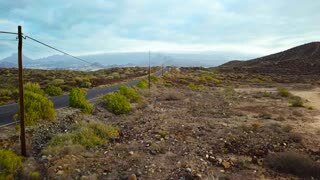 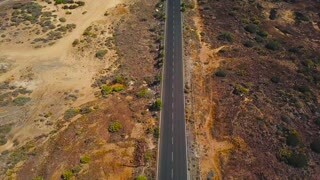 Search Results for "desert road"
Drone flying low above desert road, stationary car in the middle of amazing cactus field at Arizona national park USA. 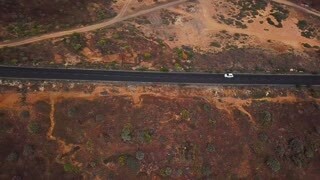 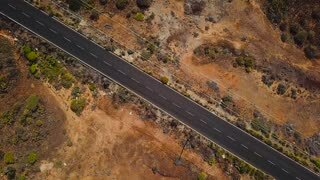 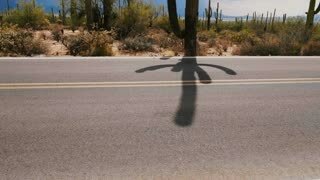 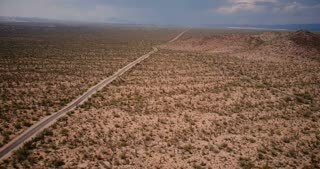 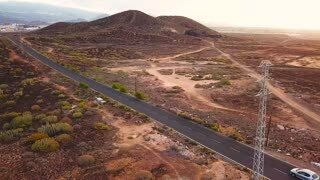 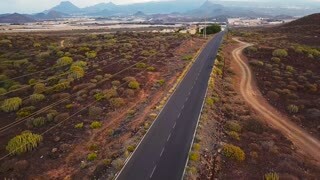 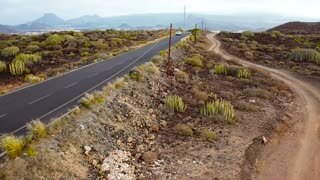 Drone panning left above scenic winding desert road in large atmospheric cactus field background in USA national park. 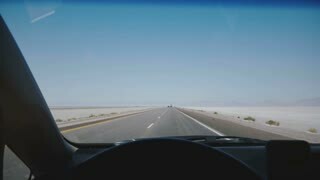 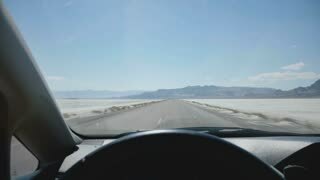 POV camera in car moving along amazing white salt lake desert road towards clear blue sky horizon at Bonneville Utah. 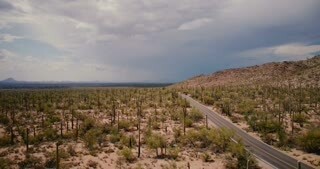 Drone tilts down on car moving along desert road in the middle of amazing cactus field at Arizona national park USA. 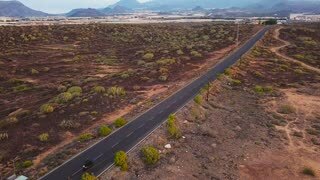 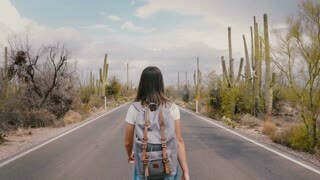 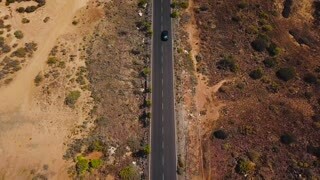 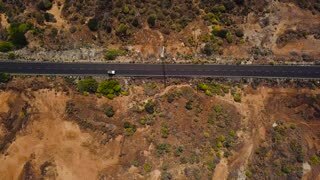 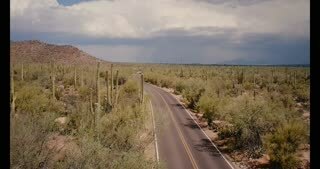 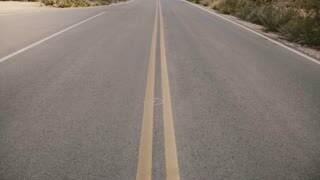 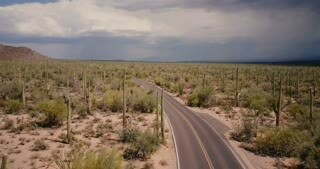 Drone flying left above beautiful desert road in amazing giant cactus field with car driving at Arizona national park.